US President Donald Trump on Monday announced that he was ending India’s trade concessions under the GSP programme accusing New Delhi of not providing Washington “equitable and reasonable access” to its markets. Downplaying the likely effects of the US withdrawal of benefits for Indian exports under the Generalised System of Preferences (GSP) programme, Commerce Secretary Anup Wadhawan has said the decision will not have any major impact on overall Indian exports to the US as the concessions availed under the scheme were “minimal”. Trump, who is on a mission to expand market access abroad and end US trade deficits, made the announcement in a letter to House Speaker Nancy Pelosi and Vice President Mike Pence in his capacity as the Senate President. 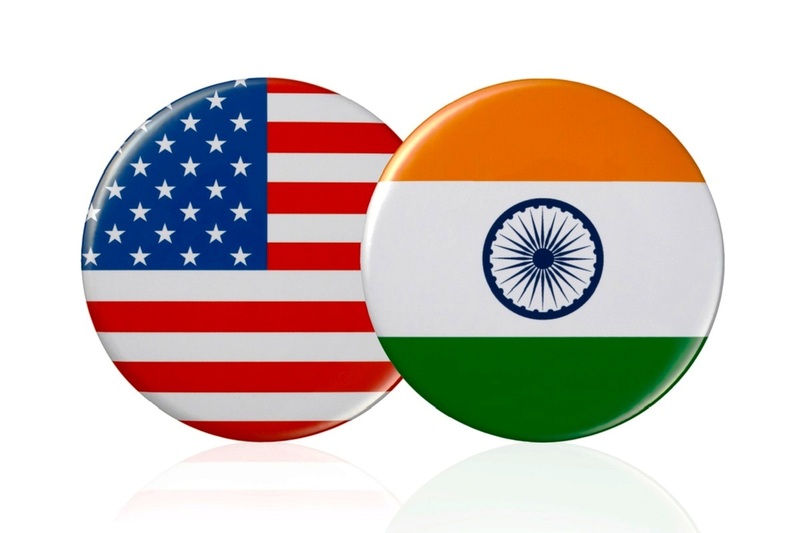 The US Trade Representative’s Office (USTR) said that the preferences will end in 60 days after the notification to the Congress and the Indian government. The Ministry of External Affairs (MEA) sources said the government will continue to talk to the US during the 60-day period. They said that efforts were being made to find a reasonable package and said the problem was not systemic. Noting that there were a number of areas where India was willing to show flexibility, they said that it did not meet the US requirement. There were genuine cultural concerns such as in case of dairy products, they said, adding that it was second year when US imports have grown. The Commerce Secretary also said the US went ahead with the withdrawal of benefits despite the Indian government working out on an “extensive, reasonable, meaningful package which covered almost all the US concerns”. “Of course there were some additional requests beyond that, which could not be accepted at this time,” he said.